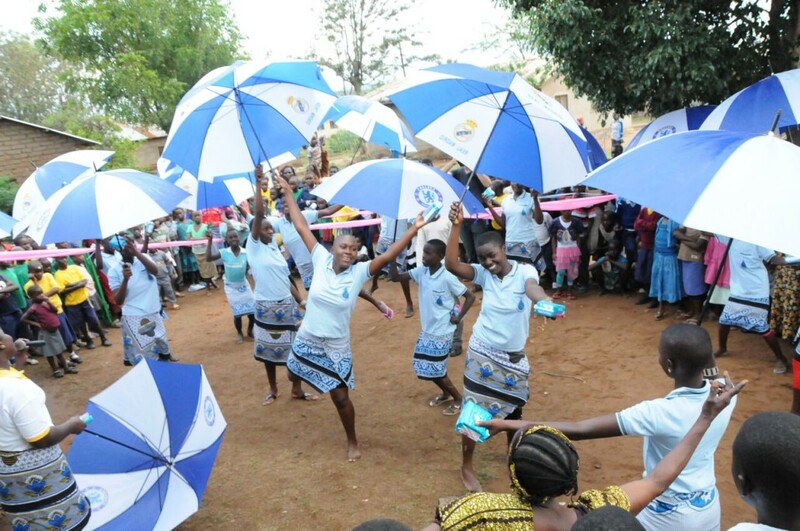 We lift the stigma around female hygiene to empower girls and help them reach their full academic potential and become strong leaders. Though all residents face WASH issues, it is necessary to look at the situation through the lens of gender. In Tanzania, female hygiene has traditionally been a taboo subject, and most schools lack adequate facilities for young women. Without access to proper sanitary materials and fearing ridicule for bloodstains on their skirts, many girls miss school during menstruation. Lower attendance rates severely limit academic potential and contribute to a cycle of disempowerment. 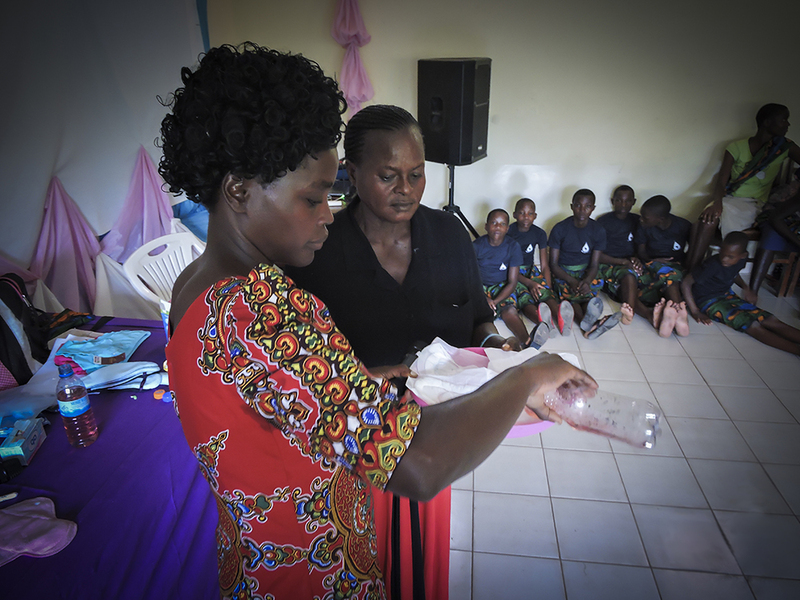 Participants also receive donated sustainable sanitary products from Lunapads’ One4Her Program to promote proper hygiene and prevent absences from school. 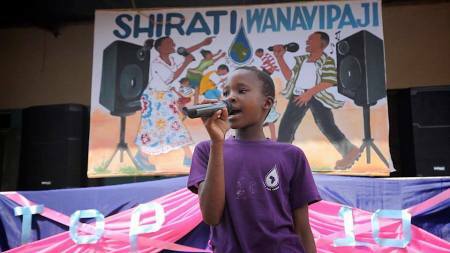 girls showcase their new knowledge via songs and skits. The winner of the Decent Girl competition is honored and awarded school supplies and feminine products. The Decent Girl competition, dinners, and group meetings instill confidence in young women and promote understanding throughout the community. 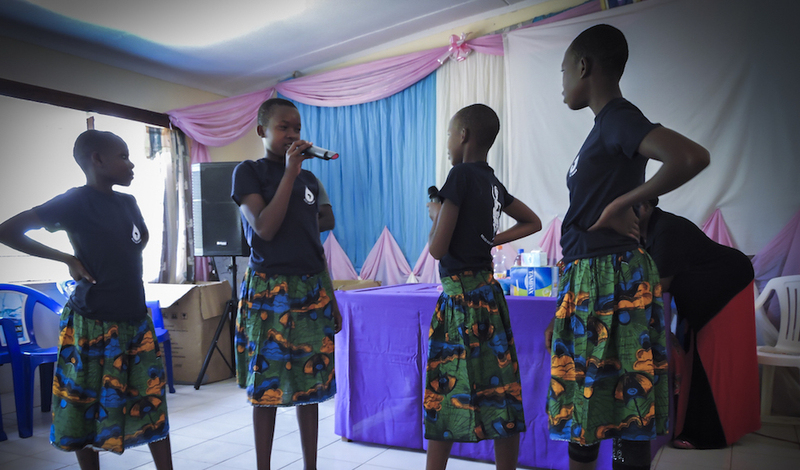 Now, topics of female health are becoming less stigmatized in Shirati, and girls are realizing their full potential as students and young leaders.